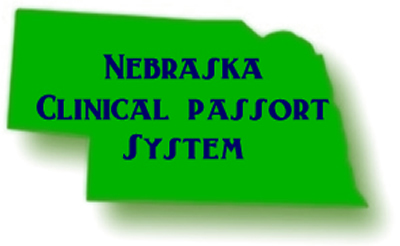 Welcome to the Nebraska Clinical Passport. 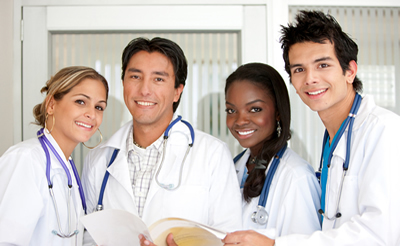 Looking for Clinical Onboarding Tools for your school or facility in NE? 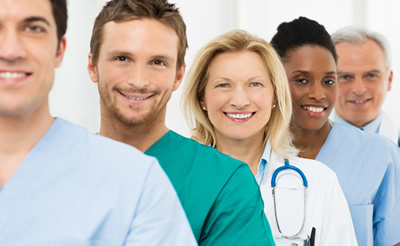 Visit our Total Clinical Placement System site to learn how we assist regions, states, collaboratives, and systems implement our TCPS tools. Nebraska Partners click HERE to access Partner Resources for using OrientPro and breaking news! You will need your Partner Password to access this content. There is also a Partners Contact Us link in this section of the website!